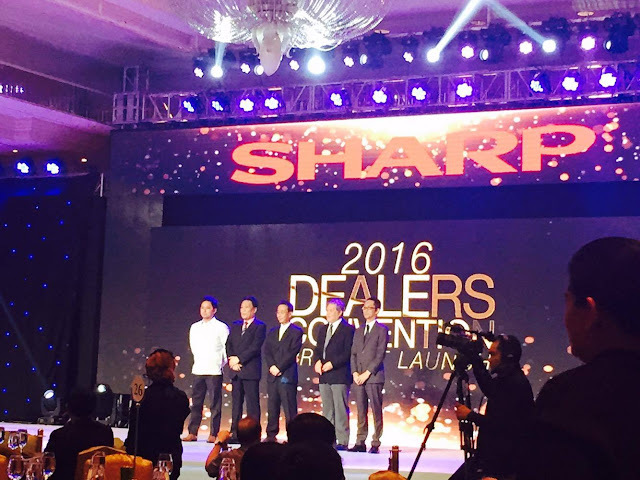 Sharp Philippines recently launch its latest AQUOS XU series- the first 4K TV with 8K Resolution. 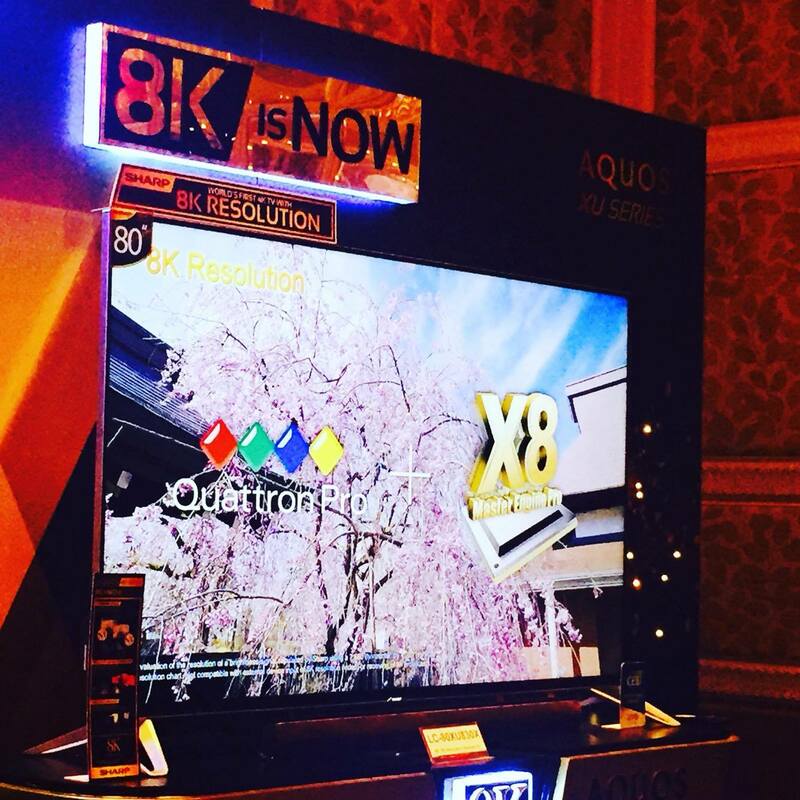 Being one of the 2015 CES Innovation Award Honorees, the XU series continues to innovate when it comes to high definition. "Sharp AQUOS XU Series achieves 8K resolution on a 4K Ultra HD panel by combining Sharp's proprietary Quattron Pro 4-Color Technology and its newest upscaling circuit, the X8-Master Engine Pro. 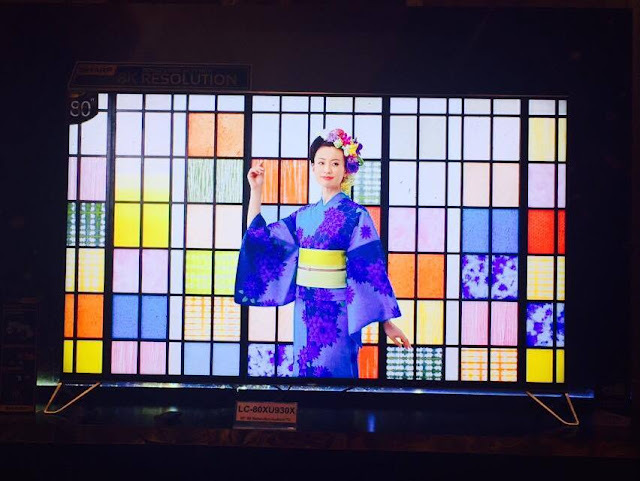 Both work together to achieve resolution equivalent to 8K by upscaling Full HD and 4K UHD content. The result: true-to-life detail, the most vivid color expression, and deepest contrast. Aside from having the highest resolution on a 4K TV, the XU Series is a far cry from the conventional TV models. It boasts of an LED backlight system and Ultra Dynamic Range Pro that has the deepest contrasts in its blacks and whites with its color range reproduction. "The most innovative TV technology only deserves the most premium external features. The Sharp AQUOS XU Series features a sleek aluminum frame that highlights its posh and lightweight design, and an adjustable loop stand (for LC-80XU930X only) that can be adjusted up to 40cm on the inner portion. Its N-Black Anti-Glare Technology (for LC-80XU930X only) also enhances your viewing pleasure by reducing the reflection on the screen, while also contributing to clearer color reproduction. To up the ante, the XU Series also comes with a newly developed smart remote control equipped with a Sharp orginal touch pad and a slide bar, for easier external input switching and quicker access to features such as Google Voice Search and Netflix."